A simple yet customizable and AJAX-enabled login & signup popup plugin that allows you to login or register as a new user without leaving the current page. 1. 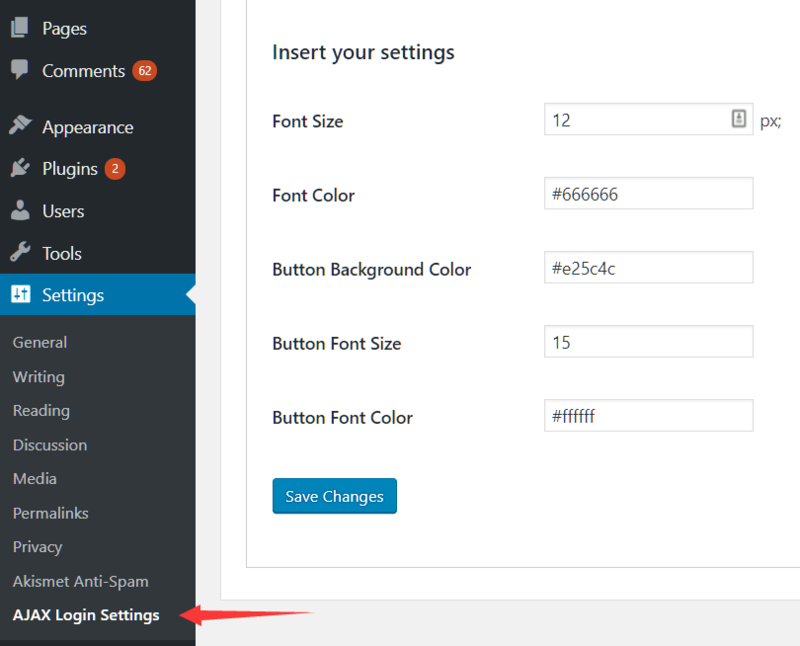 Goto the Plugins > Add New page. 2. 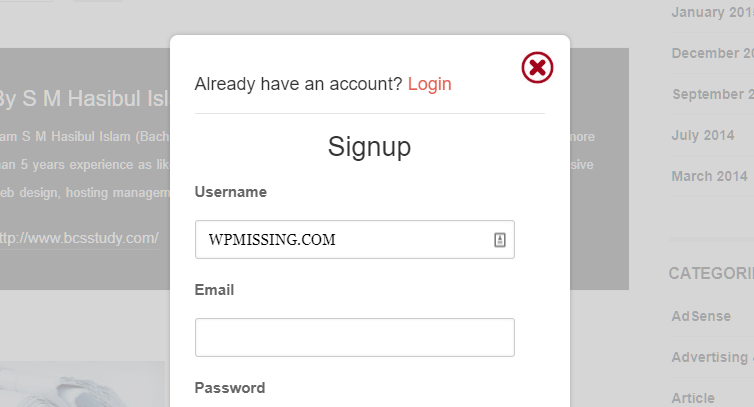 Search for the plugin name WP AJAX Login and Register Popup. 5. 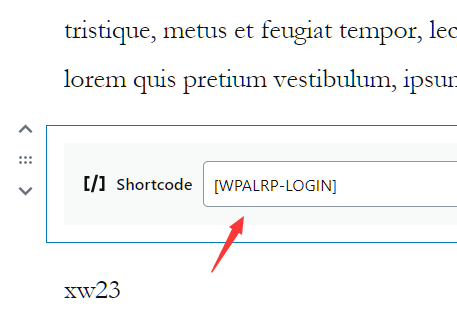 Insert the shortcode [WPALRP-LOGIN] into anywhere you want to display the Login & Signup buttons. Done.